high-frequency emphasis above 4 kHz. the same as the C414 B-ULS, the TL II differs in two respects. above 4 kHz is the same as that of the classic C12 with a slight high-frequency boost. reproduction down to the lowest frequencies. 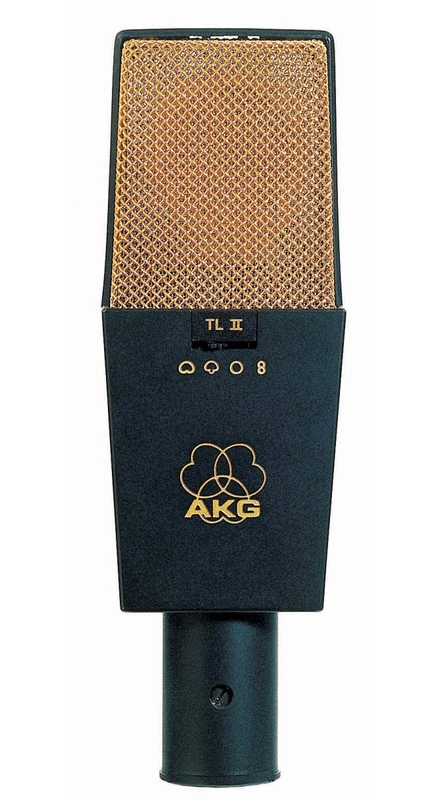 microphones are carefully selected for identical frequency responses and sensitivities. carrying case (Sound Tool Case, big size).